We are a worldwide community of over 2000 engineers, chemists, marketers, manufacturers, researchers, and innovators who share the same ethos — creating technologies that provide a meaningful improvement in patient lives. From the beginning, we sought to develop and market medical devices that would improve the treatment of diseases in small blood vessels. 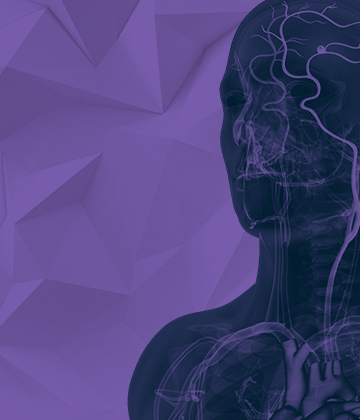 After developing some early concepts and prototypes, our company narrowed its focus to aneurysm therapy, developing a line of implantable, detachable neuroendovascular platinum coils. In 2006, we were acquired by the Japan-based Terumo® Corporation. Terumo provided the framework for MicroVention to operate autonomously and grow freely. 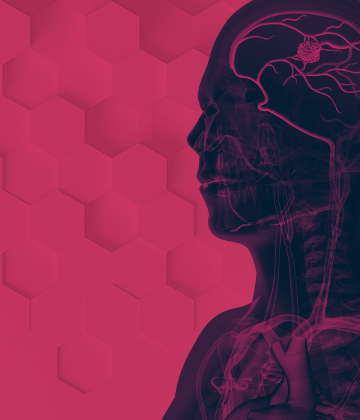 Today, we have launched over 30 products and have expanded beyond cerebral aneurysms, to include treatment for ischemic stroke, carotid artery disease, and neurovascular malformations. 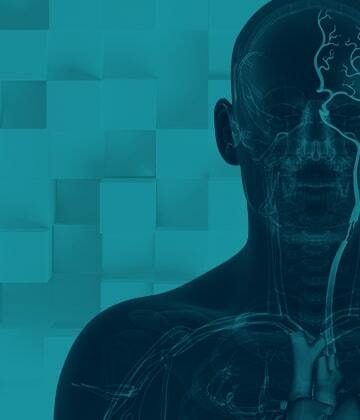 Our vision: MicroVention’s goal is to be the leading global neuroendovascular company. We will accomplish this goal by producing the most reliable, easiest to use and most technologically advanced products supported by proven clinical data. MicroVention is equally committed to providing cost efficient and accessible healthcare. 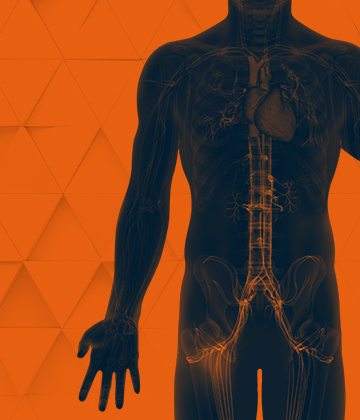 Our mission: MicroVention is to be an industry leader in the creation and commercialization of innovative neuroendovascular technologies that provide a meaningful improvement in patient lives. MicroVention’s headquarters is located in Aliso Viejo, California, right off the 73 Freeway in the heart of Orange County—a key business hub between Los Angeles and San Diego. In addition, Orange County’s natural landscape provides endless opportunities for exploration. Whether it’s a bonfire at the beach or access to the local mountains, you will find countless opportunities for adventure. Read all of our news and press reports, including corporate and investor news. Find information on our professional meetings and events throughout the world. Come work alongside our talented colleagues in an exciting and rewarding environment.